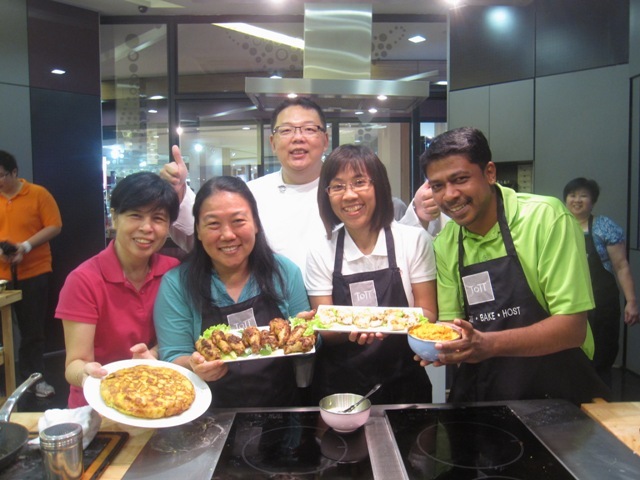 With experiences of working cultures in a global MNC for 10 years, Chef Eric works with many clients in helping them to achieve work place cohesiveness among staff by hosting team bonding session with hands on cooking sessions. The workshops are customised to clients need to help them achieve their corporate objectives in out of box thinking, team work, respect and creativity. 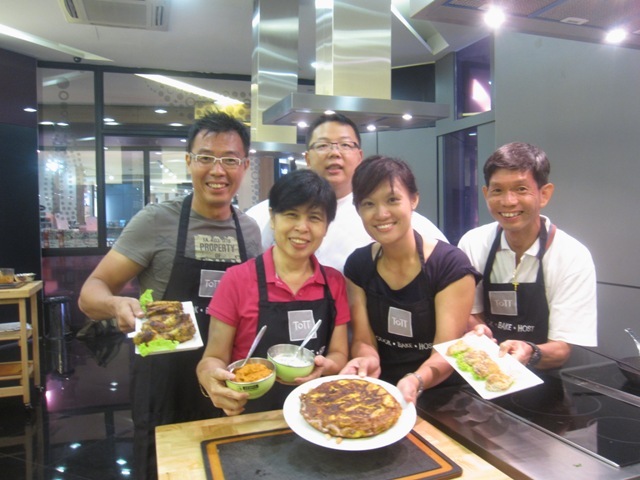 Having worked in a food MNC for 9.5 years, Chef Eric is able to coach the teams into applying learning principles in cooking to problem solving scenarios as well as improving cohesiveness in their daily work environment. The list of Corporate clients speaks for itself with many of them returning again to Chef Eric every year. 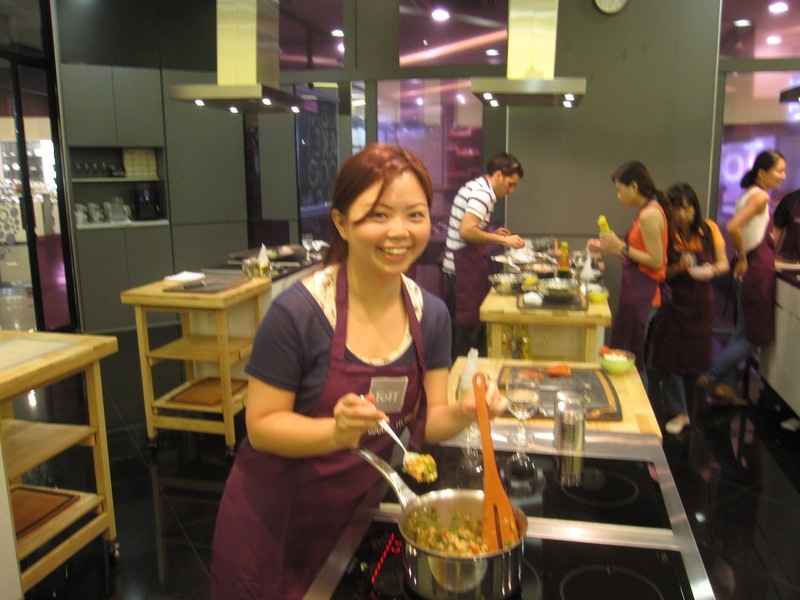 Three recipes per menu with demo by Chef, followed by hands on cooking. Presentation and judging of winning teams. Choose from a list of more than 5 menus for each category sessions. Each team will be given a set of similar ingredients with one another plus an individual special set of ingredients that comes from the same family group which no other teams would have. (Eg a box of potatoes, sweet potatoes, new potatoes). Due to the game requirements, all teams will have to barter with one another for ingredients that they do not have but will need to use for scoring purposes. 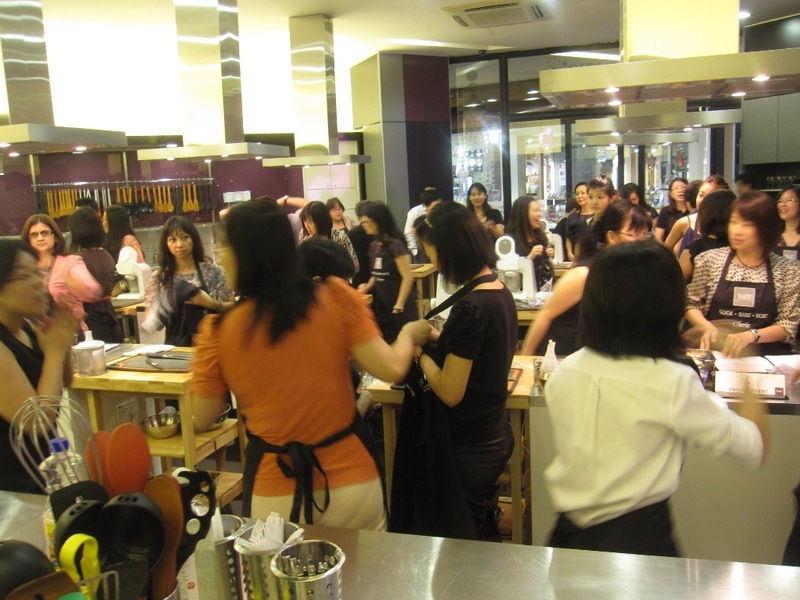 Thereafter each team will need to brainstorm and conceptualise a theme/story about the dishes they wan to present. Each team must present in 135 minutes a 3 dish meal focusing on one protein (Main Course), two side dishes comprising either a combination of starch, vegetable or dessert. 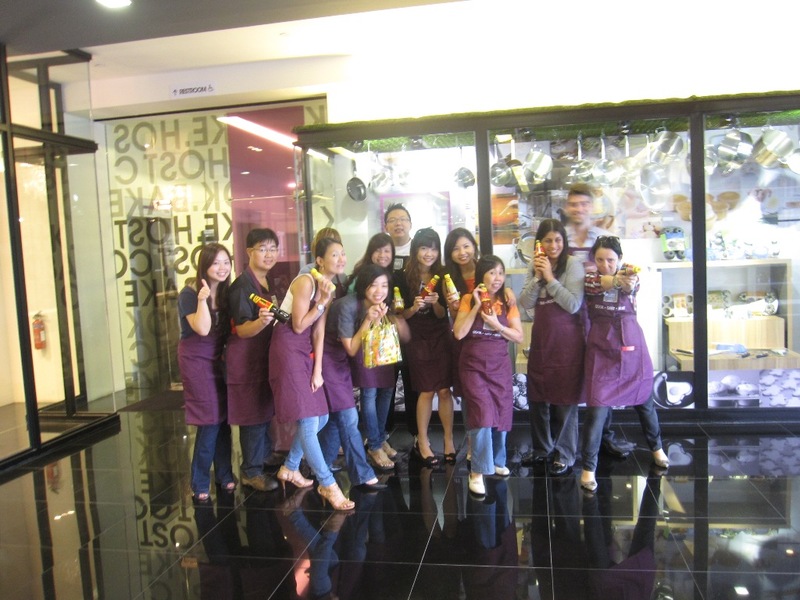 Best teams win on highest number of neighbours’ ingredients used in their dishes, creativity, taste and presentation.. 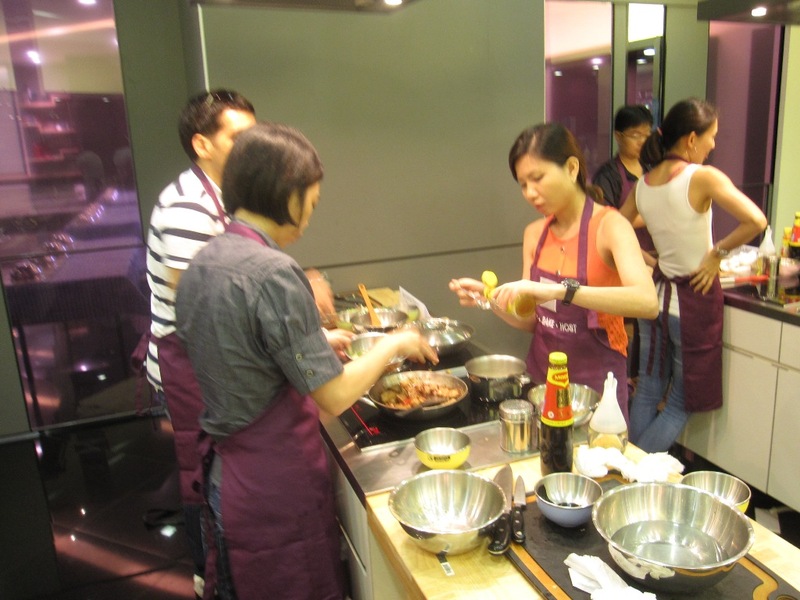 Participants must cook one dish given by Chef without demo, only recipes given. Basic cooking sauces and condiments will be provided. 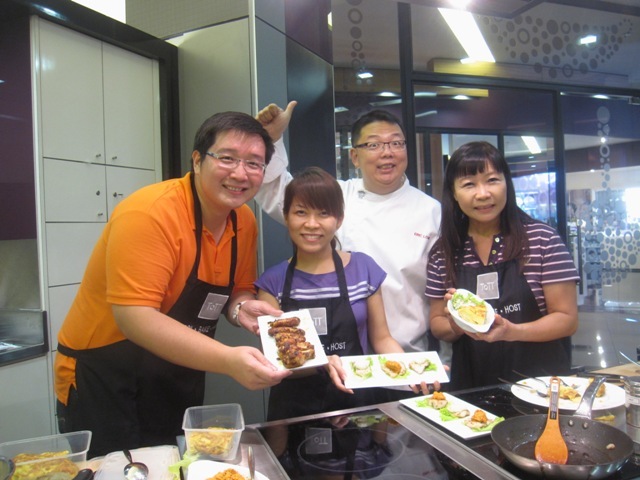 Participants must cook all 3 dishes within 130mins, 30mins presentation and judging. 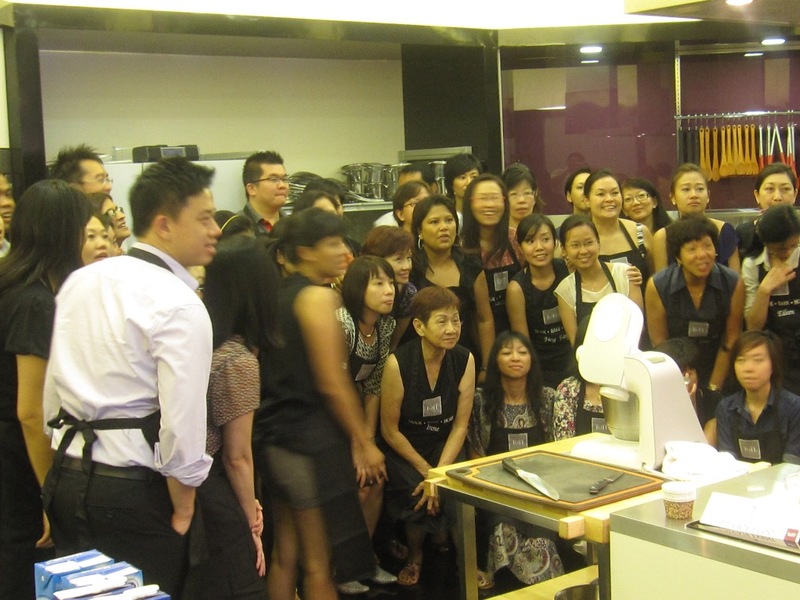 One recipe will be demonstrated to all and the second recipe to team leaders only. Thereafter team leader must lead their teams through for the second dish. Each team must create a 3rd dish with one given core ingredient . Choice of Asian or Western Menus. No pork no lard can be arranged. There will be 30mins for presentation and judging. For further enquiries, please email Chef Eric Low via lushepicurean@gmail.com for details and menus.